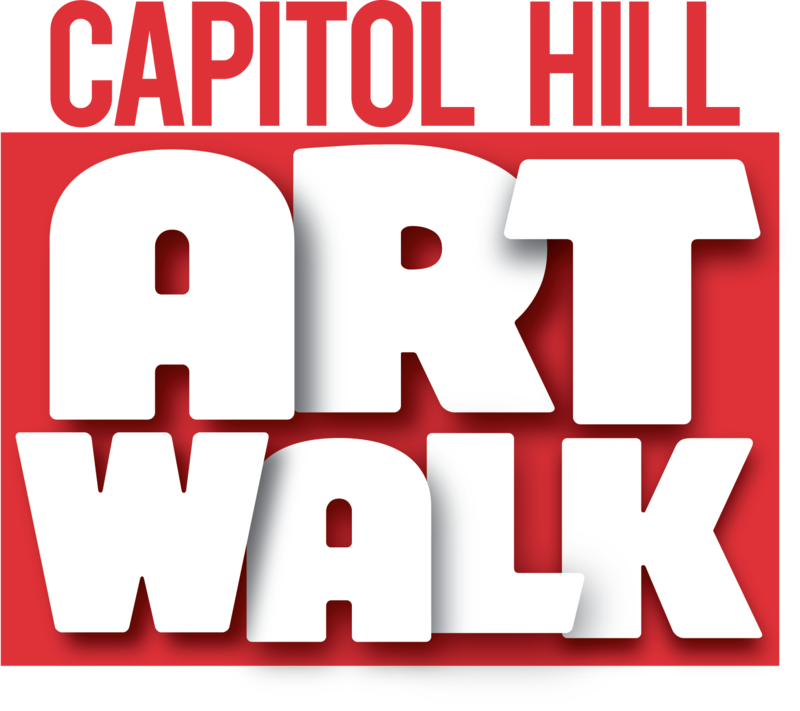 Capitol Hill Art Walk PARTY! Join us June 12 starting at 5:00 PM for the spring/summer art walk kick-off at the Cal Anderson Shelter House. Enjoy music, pick up maps and your passport to win great raffle prizes and discounts at neighboring business. Meet up with a celebrity tour guide or find your own way around the Hill. Go to at least 4 art walk venues and enter to win great raffle prizes at the after party at Vermillion, starting at 8:00PM! We'll be updating this page periodically with info on raffle prizes, tour guides, music and more as we get them.